today (Saturday 5th March) in the Market Square. rally that lasted a couple of hours, with stalls and singing. 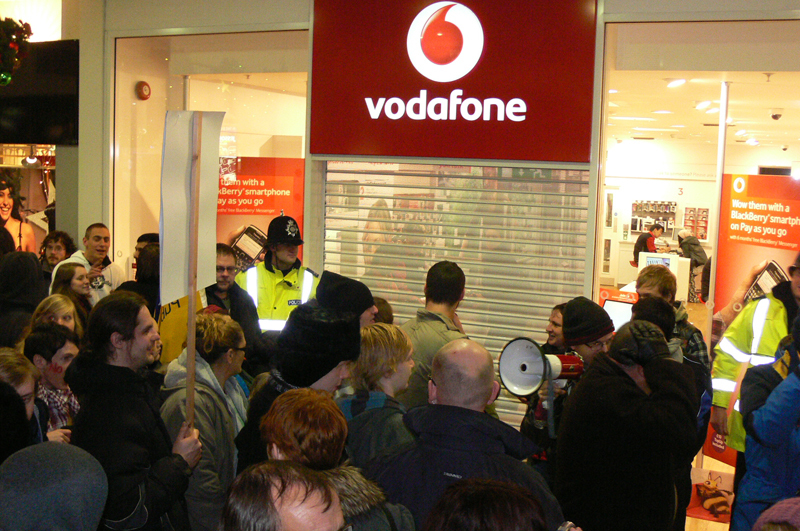 Afterwards Vodafone, Natwest and Boots were visited by UK Uncut. the council house (our stall will be there from 12 noon). The council meeting starts at 2pm. so we are expected. We can still influence this process! 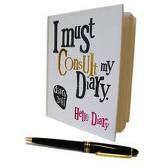 with us, and help us to keep up a lively presence outside. marking the centenary International Women’s Day. Download poster. 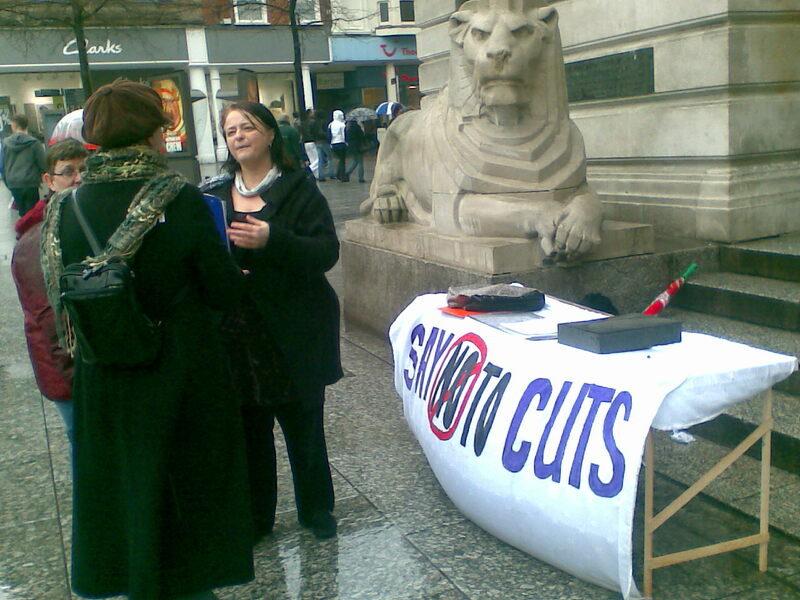 Saturday 5th March Notts SOS rally in Market Square against the forthcoming City Council ‘cuts budget’. Stall from 12 noon to accompany rally. We’ll be there to set up from 11.30am. All welcome. Bring banners, placards & things to make noise including yourself! Add your name to the 5th March facebook event. 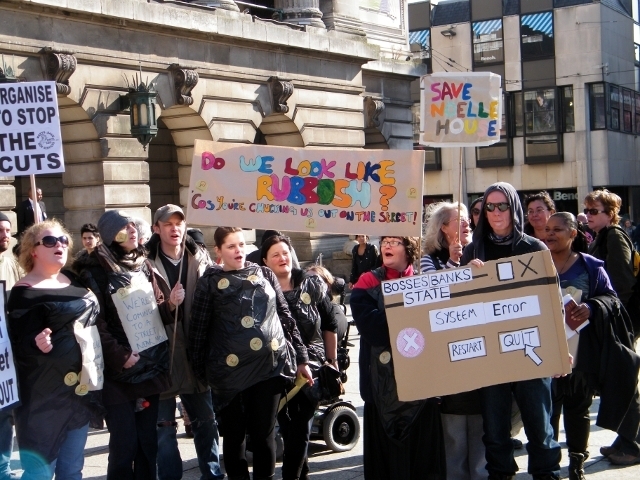 Monday 7th March Notts SOS day of action in Nottingham 12.00 noon-7pm. The City Council’s budget for 2011/12 will be considered at a meeting of the full City Council to be held at the Council House, Old Market Square, Nottingham. Full council meeting starts 2.00pm, with public gallery open, expected to go on for many hours. The Notts SOS stall will be set up in the Market Square at 12.00 noon at least until 2.00pm. Then again in Market Square 5.00 -7.00pm if you cannot make the earlier time, or as well. The agenda for the meeting is out and Item 8: NCC budget report 2011-12 is attached for convenience. Agendas for all Council meetings can be viewed by following this link http://open.nottinghamcity.gov.uk/comm/goto.asp?Type=1|32. Also SIGN THE E-PETITION or contact councillors by phone. Tuesday 8th March International Women’s Day Centenary. Market Square at 5pm then event 5.30pm hosted by Thompsons Solicitors 4th Floor, City Gate (East), Tollhouse Hill, Nottingham, NG1 5FS. Download poster. Website: http://iwdnottingham.wordpress.com/. Facebook event page: http://www.facebook.com/iwdnottingham. There are various other local IWD events in and around Nottingham. 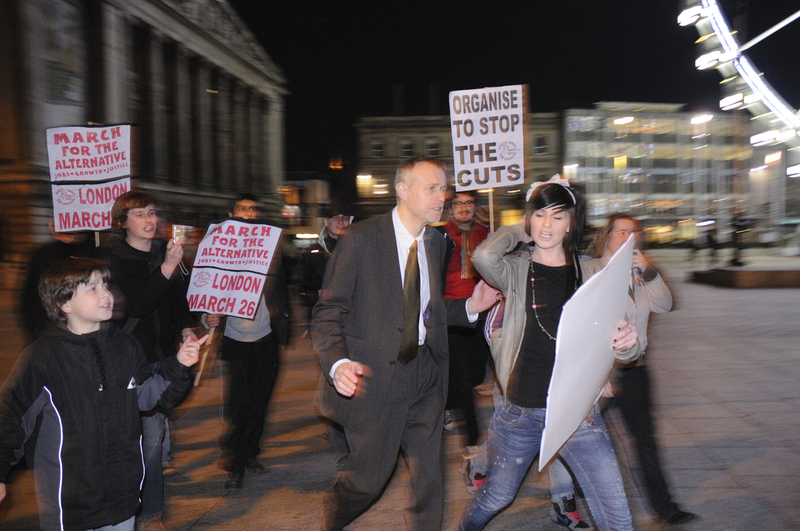 Some events will focus on the disproportiate events of the cuts on women. Wednesday 17th March – Nottingham Students Against Fees and Cuts are putting on a fundraiser to raise money and to publicise the campaign. Make Music, Not Cuts – Live Music and *Bring and Buy* Rummage Sale Fundraiser at The Maze, Mansfield Road, Nottingham. Doors and Open Mic at 7pm, Show at 8pm.